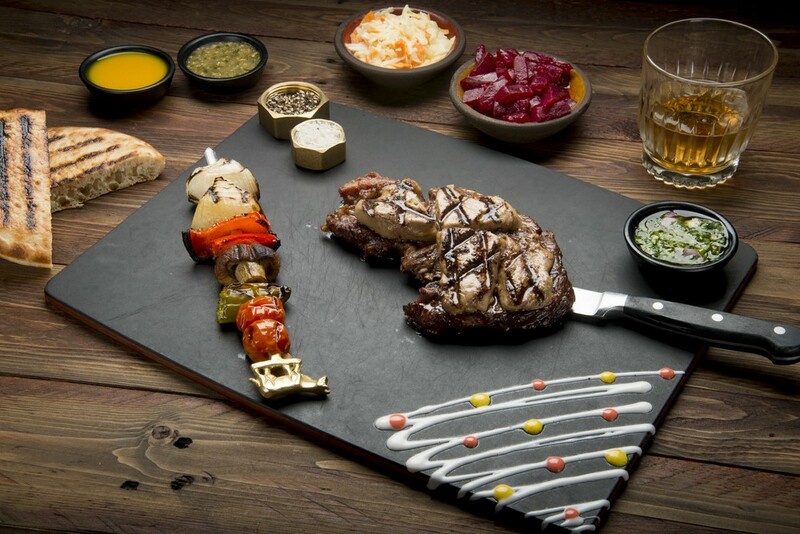 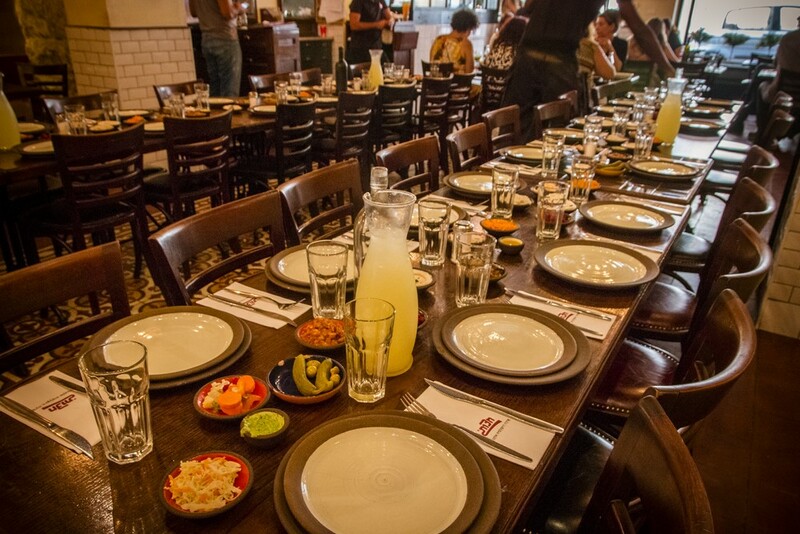 Hatzot restaurant offers several types of menus, suitable for any kind of event or budget. 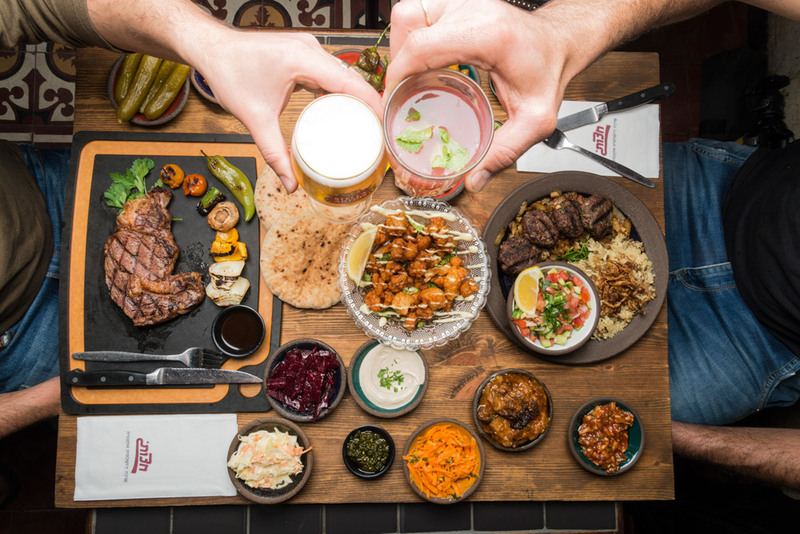 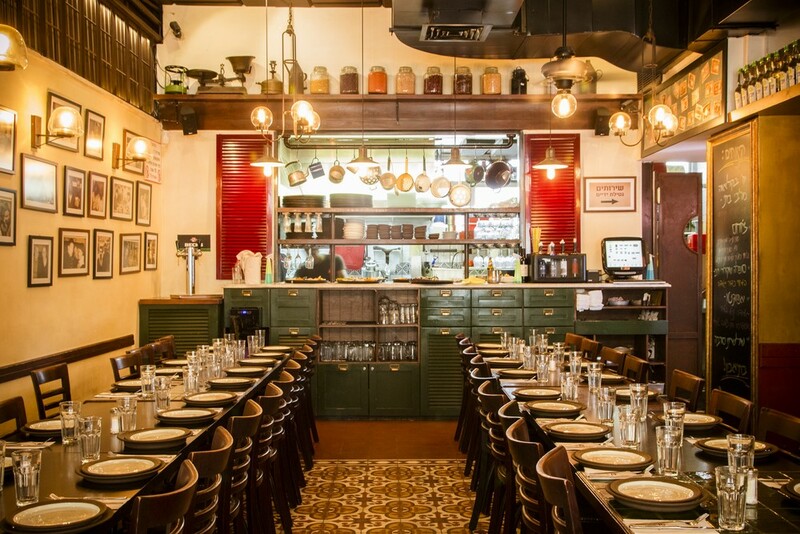 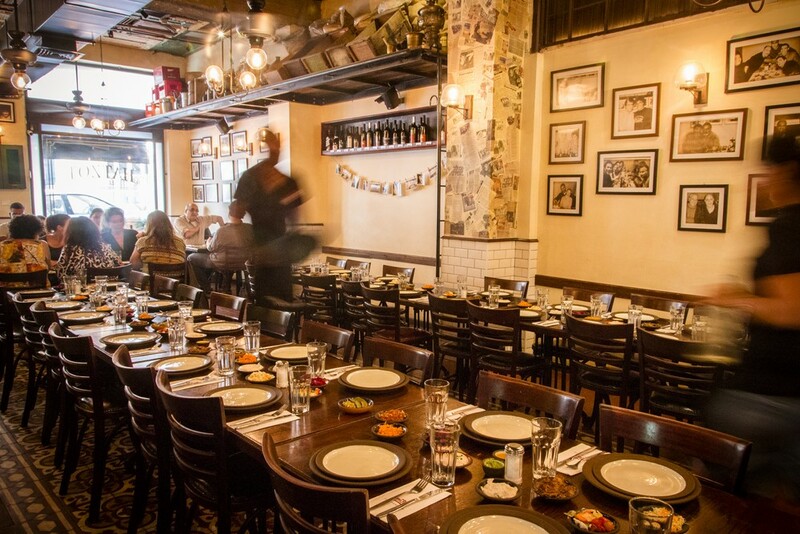 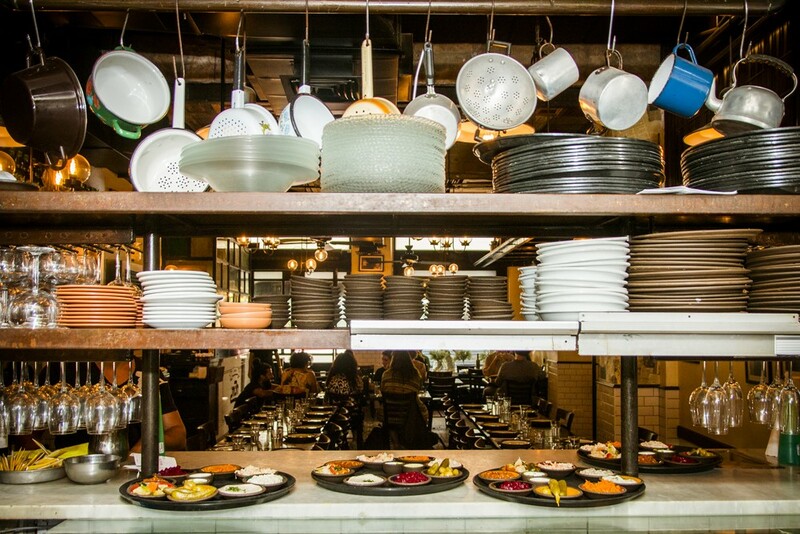 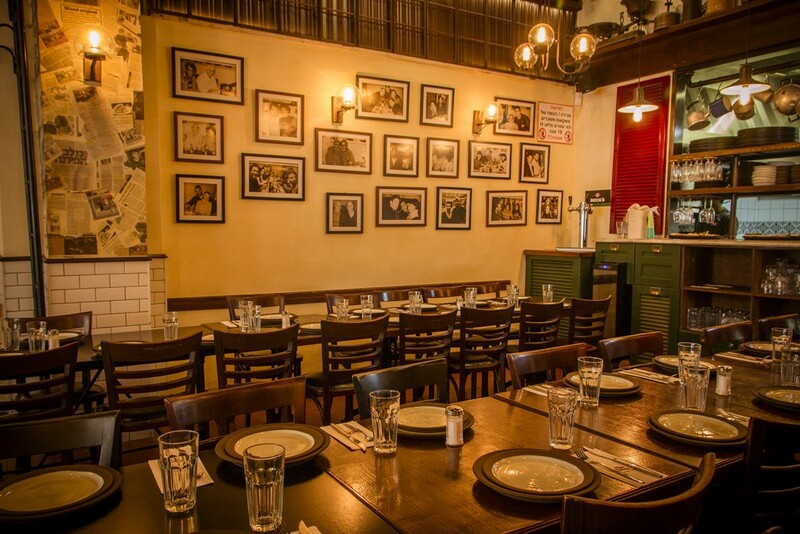 The restaurant’s décor has a warm and inviting retro chic, inspired by the nearby Mahane Yehuda market. 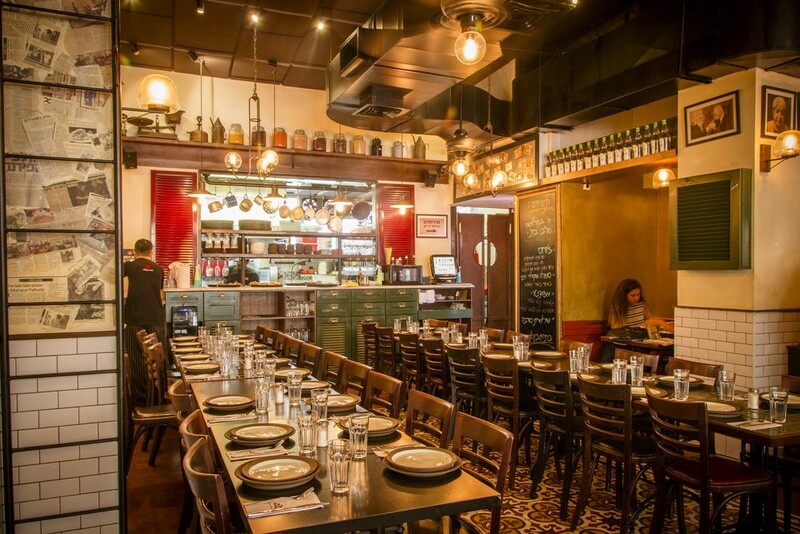 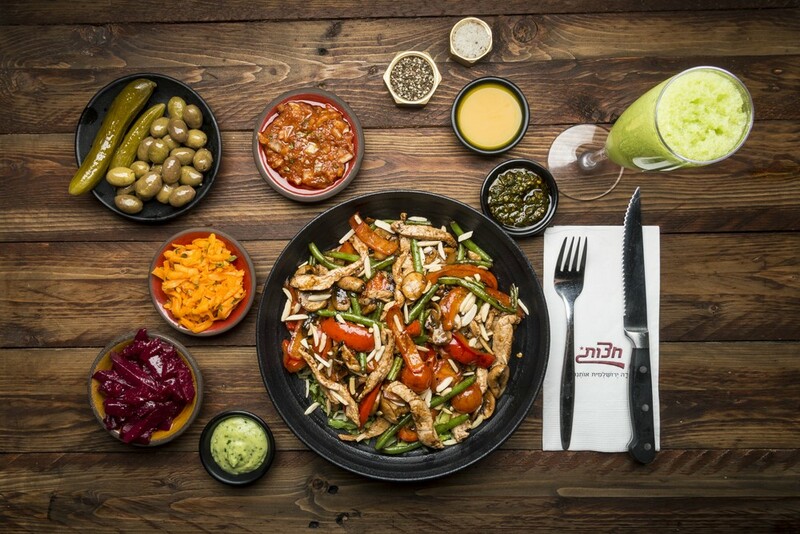 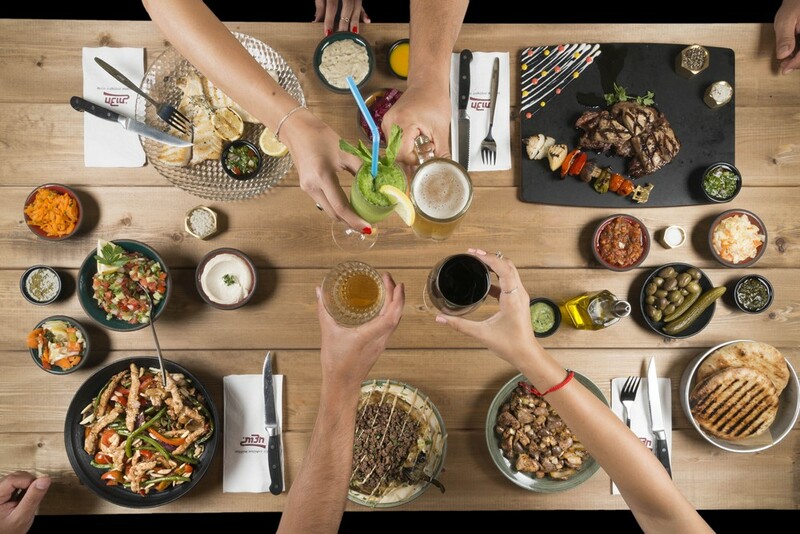 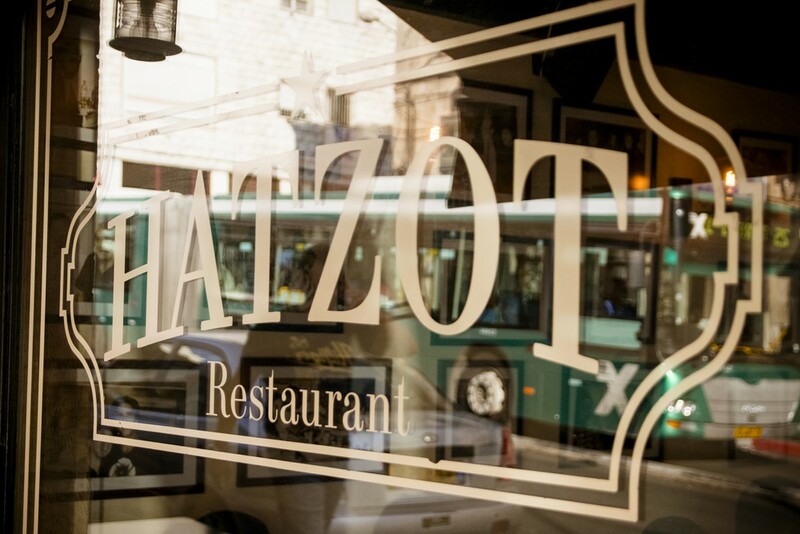 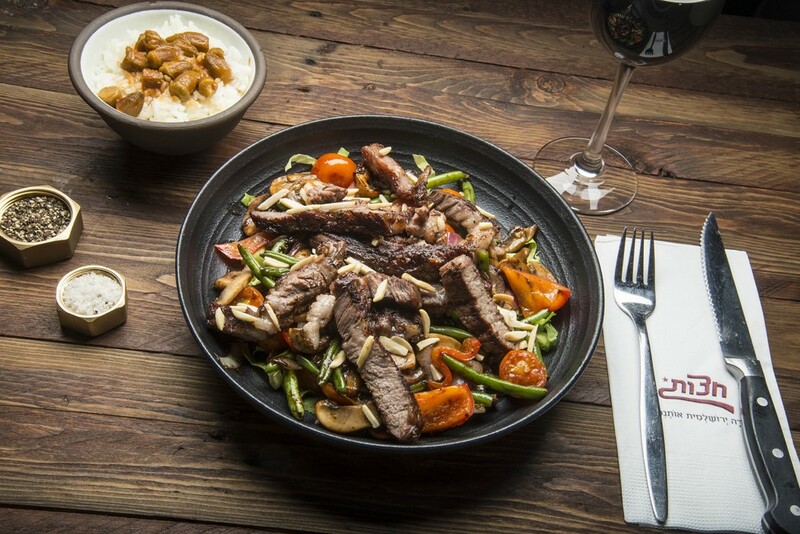 The location, between the vibrant market and Nahlaot neighborhood, the authentic design, and the variety of menus, make Hatzot the perfect venue for any event. 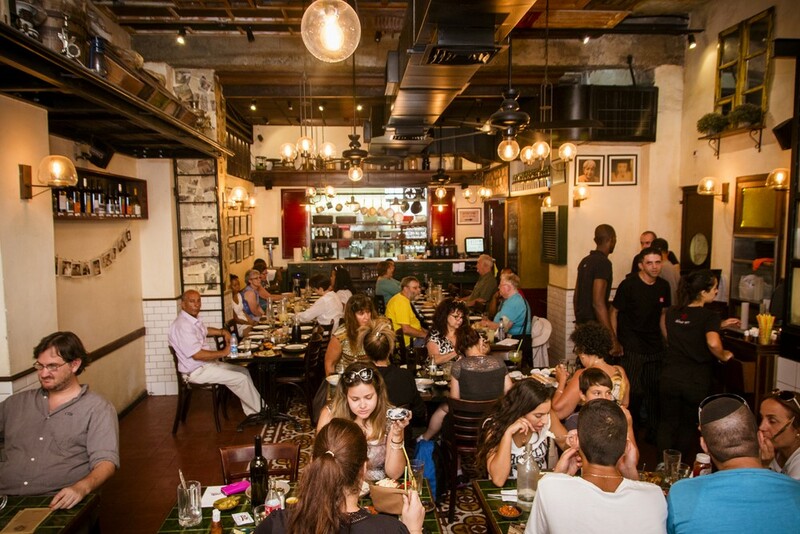 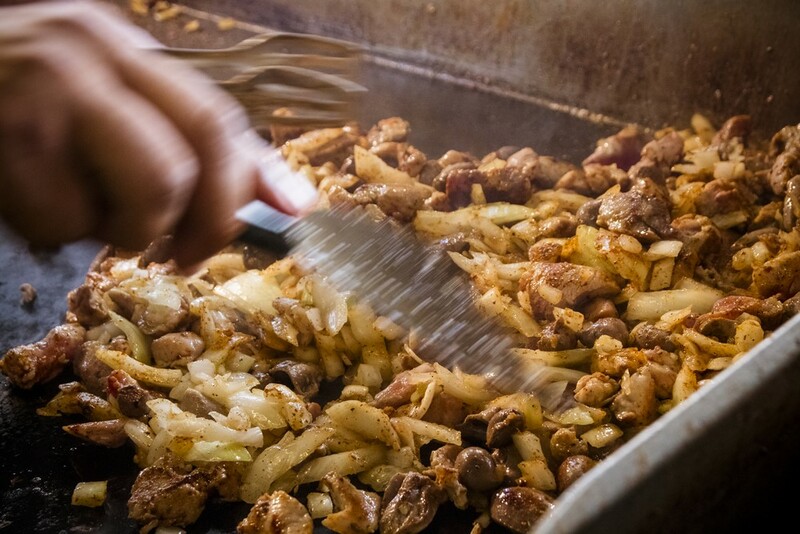 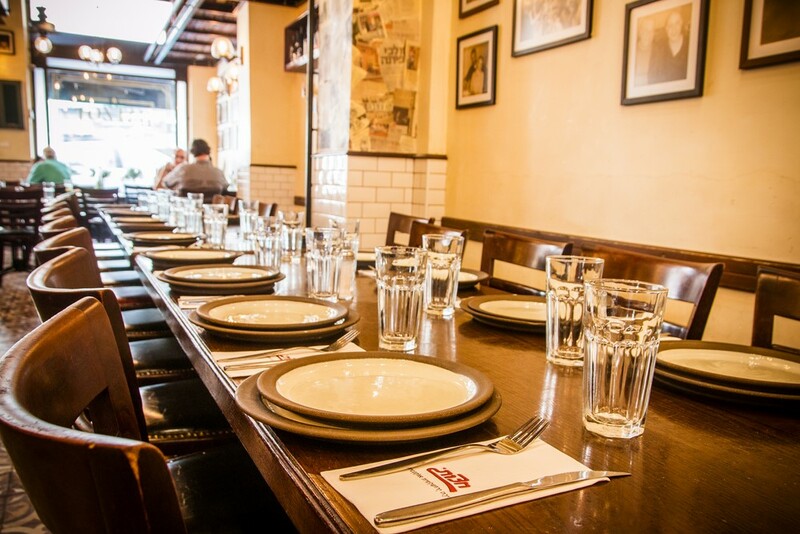 The restaurant regularly hosts events and meals for groups touring the area, as well private or business events in a Jerusalem atmosphere. 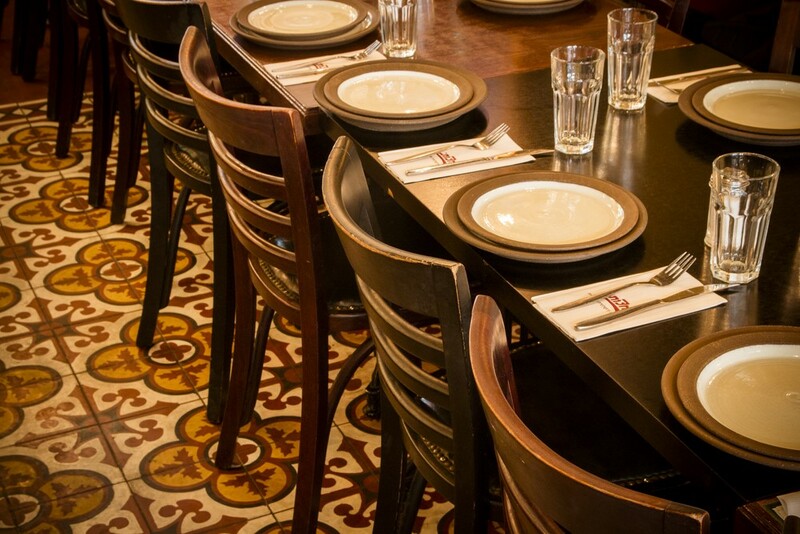 Of course, the restaurant has a valid business permit and it is in compliance with all Ministry of Health requirements. 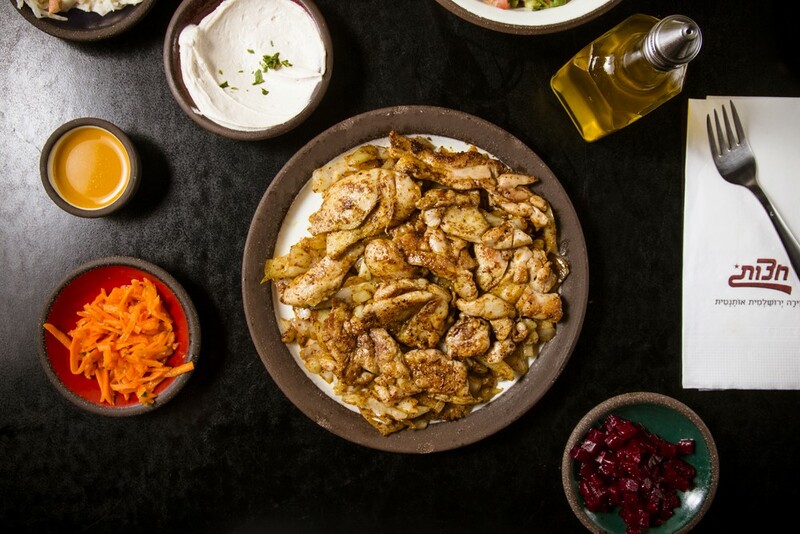 Our clients include: the Prime Minister’s office, the presidential residence, the Ministry of Foreign Affairs, the Jerusalem Municipality and more. 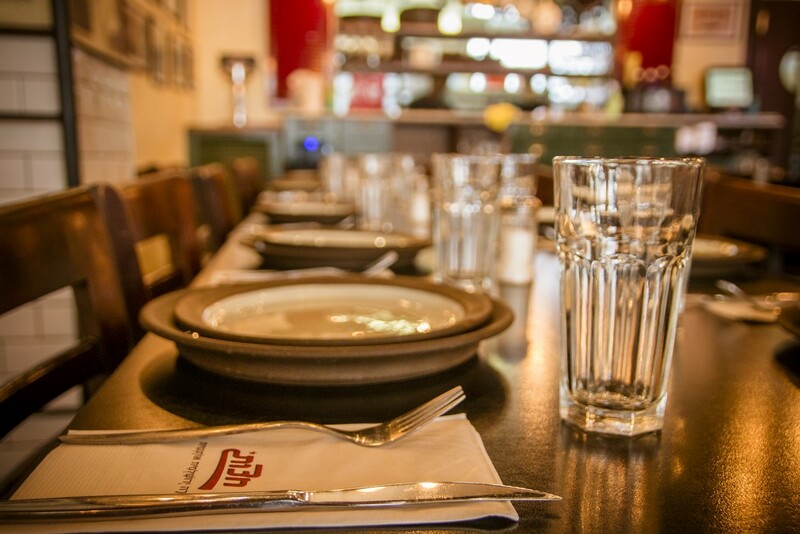 or leave your details here and we will get back to you.